Standard handrail bracket, t-shaped wall mount with adjustable mount under rail. 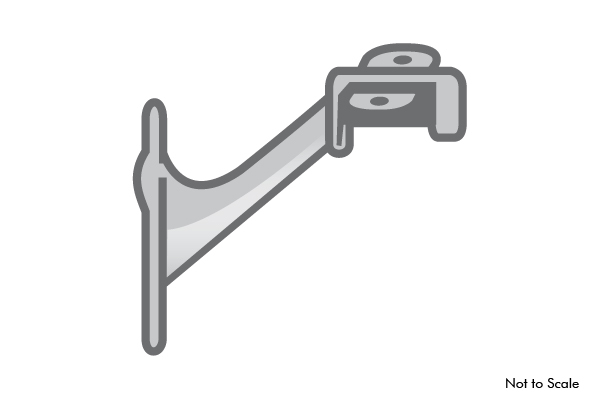 2-1/4″ offset measured from center of rail to wall. SKU: 3002. Category: Stair Parts.